Here are some of our recent apartment projects. OBJ’s 6th largest project in square footage, $32 million apartment complex. 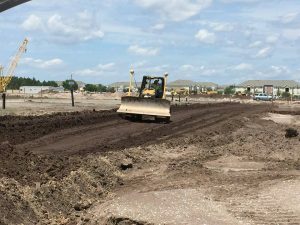 SDC saved the owner $500k by selective muck removal and geofabric stabilization. Located within a full City block in downtown Orlando. Featured a stormwater exfiltration system, below a parking garage, below the apartments. SDC provided complete site development services which included extensive MOT. 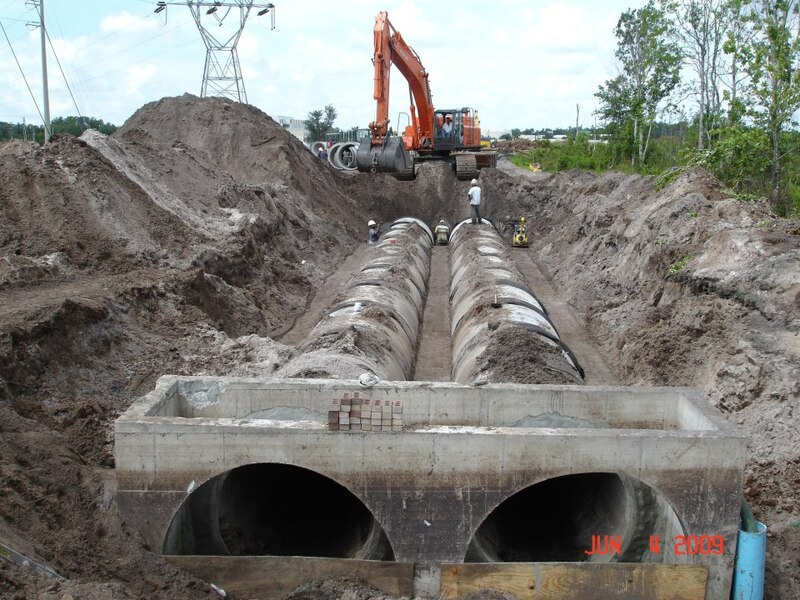 Southern Development & Construction experience covers the full range of underground utility construction work from water supply, sanitary, storm water, reclaim, lift stations, storage and distribution networks for wastewater treatment system. 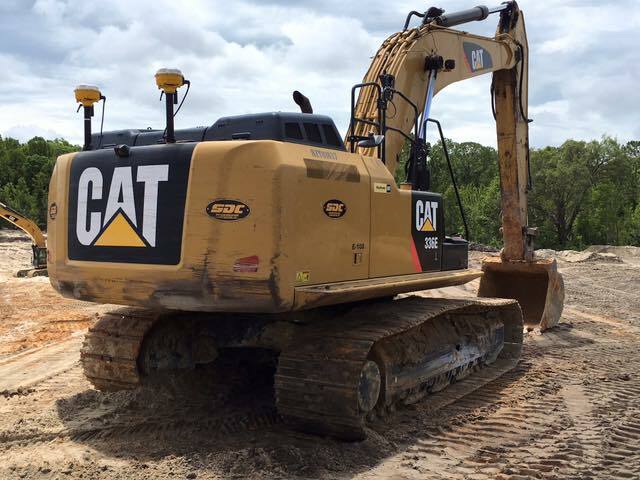 At Southern Development & Construction we are never satisfied, which is why we have pooled our collective experience in land clearing, earthwork, underground utility and construction activities to provide development services on residential, commercial and industry clients. 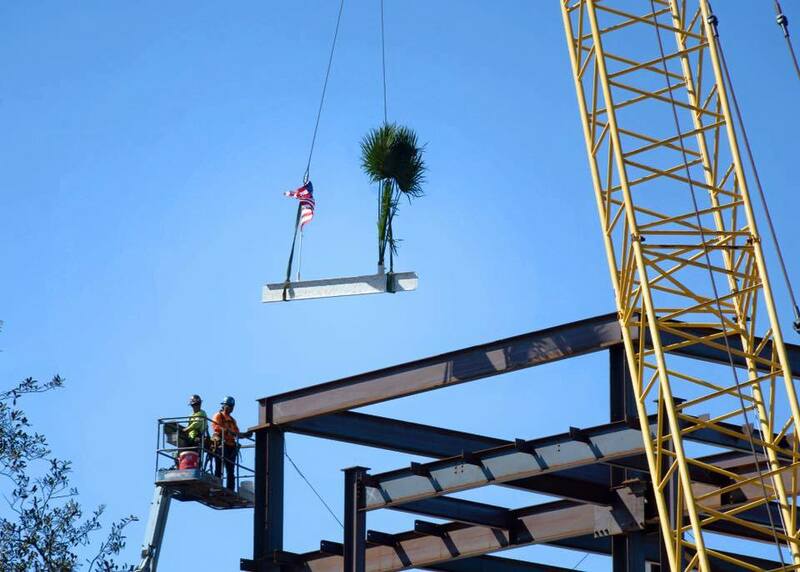 Southern Development & Construction services personnel combine both design experience with extensive on-site engineering and contracting experience. Our personnel consists of contractors uniquely qualified to provide construction services. Contact us today to see how we can exceed expectations on your next project.